Online resource for African American cemeteries. How to conduct African American genealogical research by PBS. African-American genealogy records by FamilySearch.org. A people without its history, is like a tree with no roots. - Marcus Garvey. 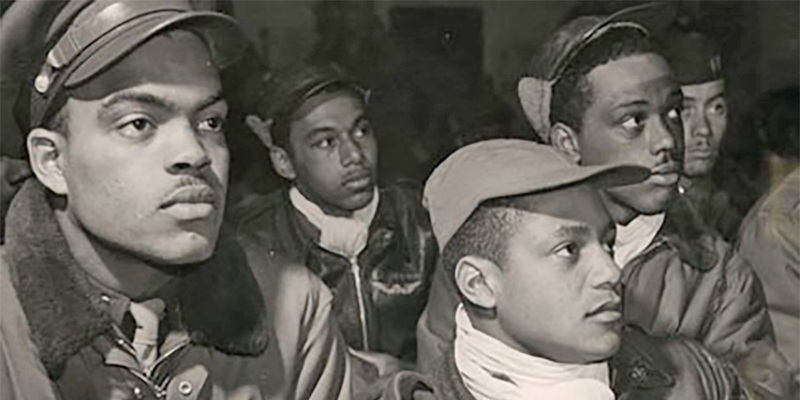 A collection of African-American resources at the National Archives. Provides information about the PBS series, background on the research, scholarship, and science, and resources for people to learn more about their own family history and genealogy. Trace your DNA - Find your Roots. Celebrating the Estelusti ~ The Freedmen Oklahoma's Black Indians. Devoted to African American genealogy, to researching African Ancestry in the Americas in particular and to genealogical research and resources in general. African-American genealogy resources by Access Genealogy. An Online Reference Guide to African American History. A large source of African-American resources and information.